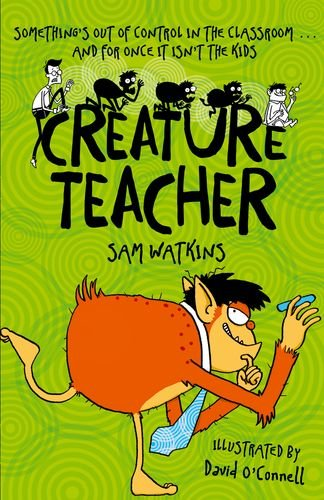 Deal Announcement – Two more books in Sam Watkins’ CREATURE TEACHER series! 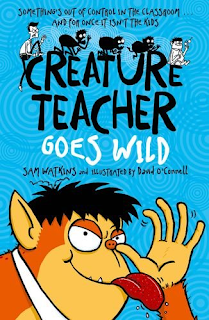 I am thrilled to announce that OUP have acquired two more books in TBA client Sam Watkins’ CREATURE TEACHER series, to be illustrated again by super-talented David O’Connell. 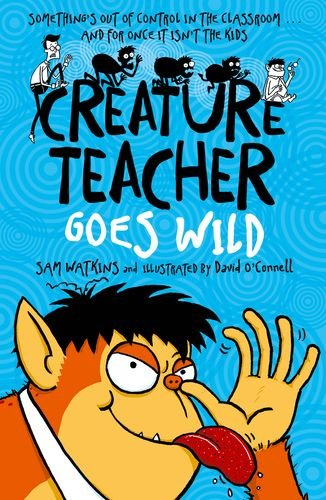 CREATURE TEACHER is a fun twist on Jekyll and Hyde and tells the story of Jake and his classmates as they try to hide their teacher when he turns into a naughty little creature. High jinks, disasters, hilarious illustrations and the occasional fart joke make this series a brilliant addition to the shelves of any young fiction fans. 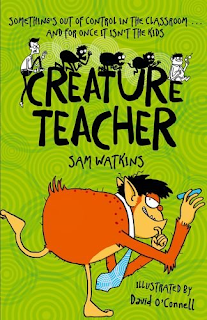 CREATURE TEACHER is out now, and book 2, CREATURE TEACHER GOES WILD, publishes on 1st August 2015. Books 3 and 4 will follow in 2016.